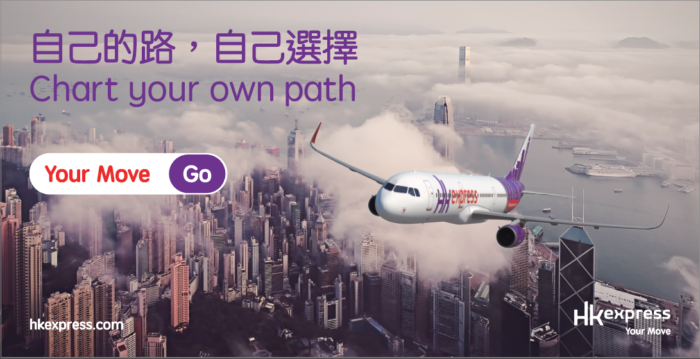 HK Express has unveiled its new brand identity by launching a new tagline and revamping its website, mobile app and key visuals. 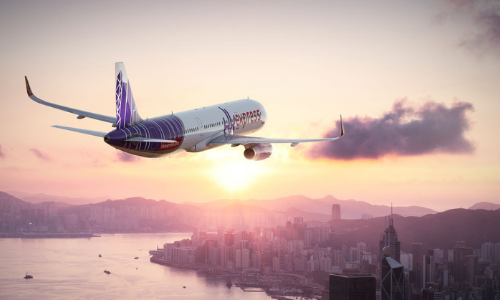 Positioning itself as the sole Hong Kong-based budget carrier, HK Express has unveiled the new tagline “Your Move” which serves as a call-to-action (CTA), aiming to invite passengers to take the carrier’s flights to its Asian destinations, and reinforcing the airlines’ spirit of adventure. HK Express has also updated the visuals. For example, the airline will showcase moments, landscapes, and people with emotive photography, while expressing its brand identity with illustrations in signature shades of deep purple and cherry red. Also, a new “swift bar” will be a fundamental visual element with a myriad of applications. On the airline’s revamped website, the swift bar will act as an easy-to-use search interface, helping travellers look for inspiration and resources. Apart from the refreshed brand identity, HK Express has also announced that since its debut in 2013, it has flown more than 15 million passengers in almost six years. Recently, the carrier unveiled a new route between Hong Kong and Miyako (Shimojishima), Japan, making it the 12th Japanese destination in its portfolio. Popular among Chinese youngsters, Peppa Pig is the latest victim of intellectual property infringement in China and has successful..